The main objective behind any innovation in technology is to ensure a better life and environment to its citizens by providing comfort, leisure, productivity and a better quality. All over the world, countries are employing the power of IT in various activities associated with running of the government machinery as well as utilizing in day-to-day life of its citizens. 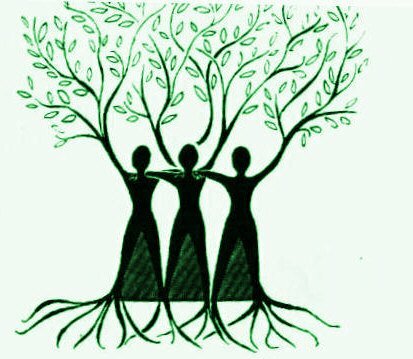 Information and communications technologies (ICTs) are playing an increasingly vital role in the daily lives of all communities by revolutionizing their working procedures and rules of governance. ICTs offer a unique opportunity for governing elite to overcome the crisis of representative democracy, as ICT and the Internet empower civil society to play its role more effectively and facilitate the performance of governments’ main function-serving the people who elect them. In the realm of government, ICT applications are promising to enhance the delivery of public goods and services to common people not only by improving the process and management of government, but also by redefining the age-old traditional concepts. To discuss the significance of ICT in the present day, Faculty of Engineering and Technology of Mody University of Science and Technology invited Ms. Vineeta Dixit, Principal Consultant in National E-Governance Division Dept. of Information Technology, Ministry of Communications & IT, Govt. 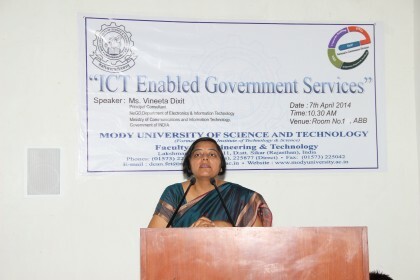 of India to deliver a special talk on “ICT in Enabled Government Services”, on 7th April 2014. Including the discussion over how ICT is significant in this present day, she also discussed the future of governance models and need of ICT enabled services to reach every village of the country. She also urged the students to participate in the projects launched by the government in the field of Information and Communication Technology. 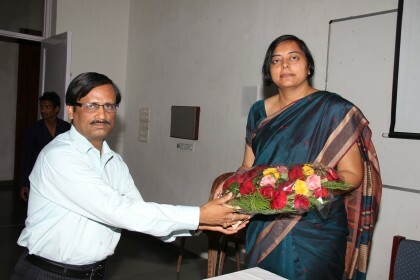 The lecture session was presided over by the HOD (IT) Prof. S. K. Lenka. Speaking on the occasion Dean FET, Prof J. V. Desai put some valuable queries on behalf of the division and emphasized on a long and fruitful collaboration between Mody University and the Department of CIT, Govt. 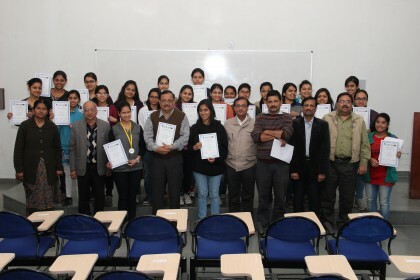 of India for the betterment of students of the University. 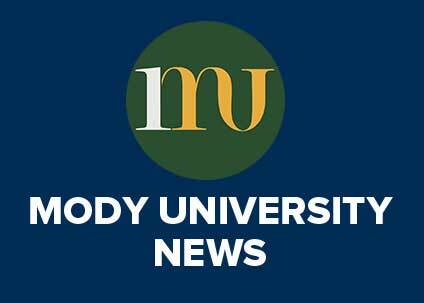 Mody University always makes sure that the students get ideas and exposure about the corporate world as well as government sector by conducting these kind of special lectures by professional experts, which establishes the fact that the university believes in indulging to education beyond books and enriching the learning experience. This lecture session became more interesting when students started questioning and showed their active participation in the programme. 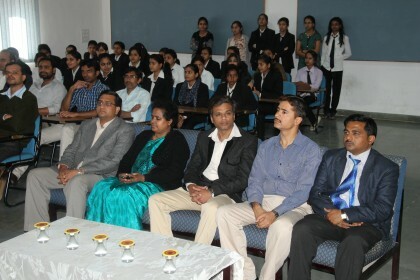 It turned to a motivating and useful lesson for the students and the faculty members too.